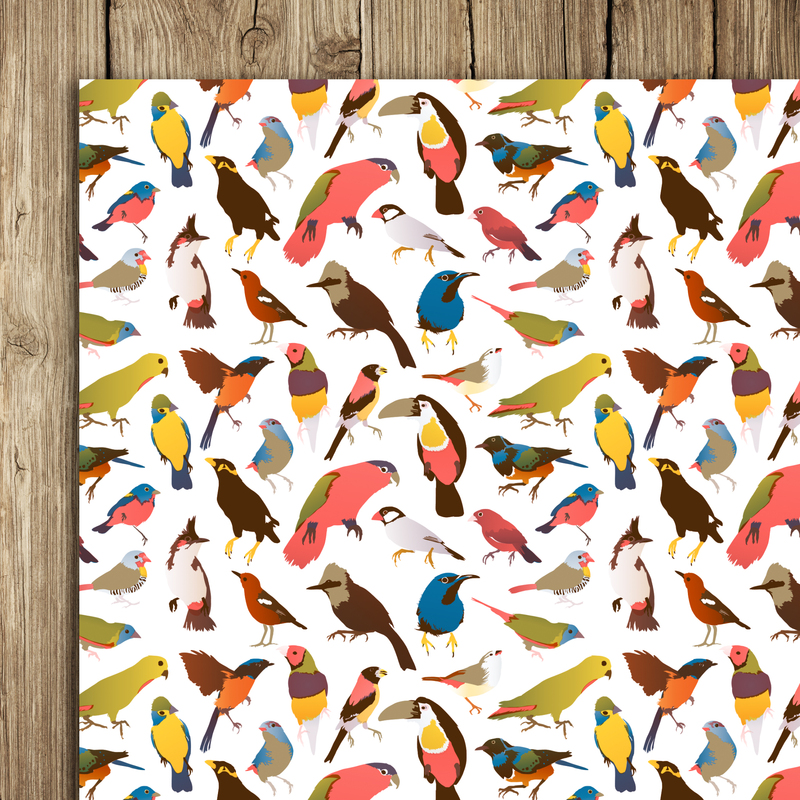 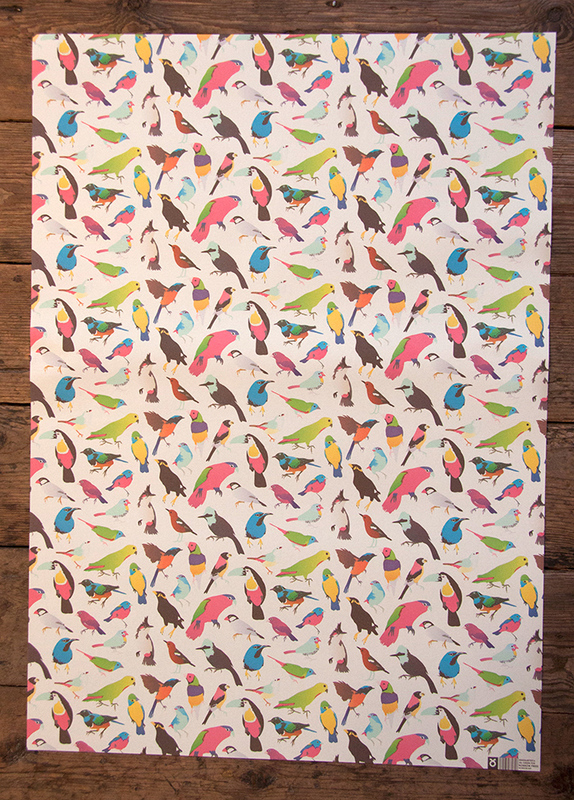 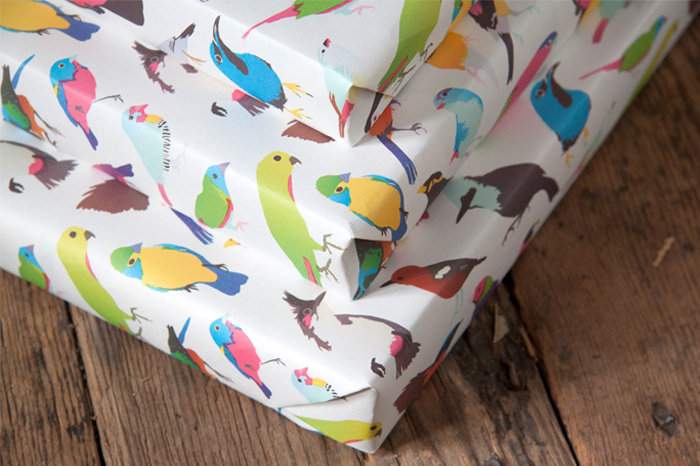 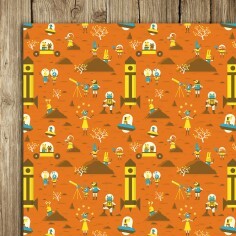 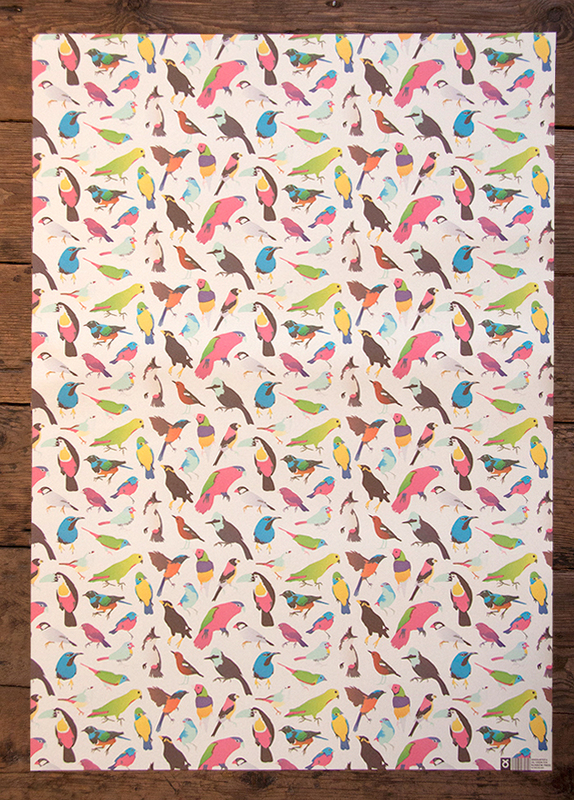 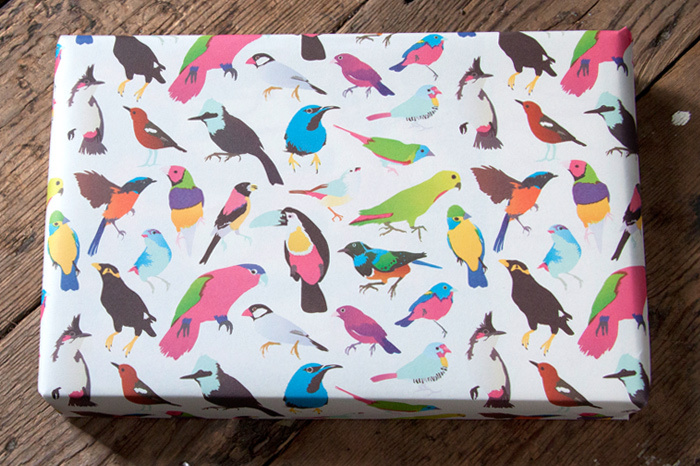 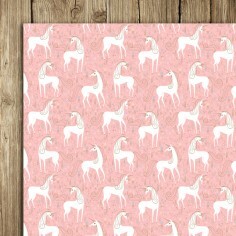 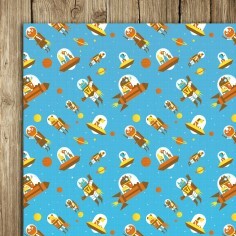 One of the 6 new wrapping paper designs to grace our collection is Jill Green‘s ever popular, trademark bird design. 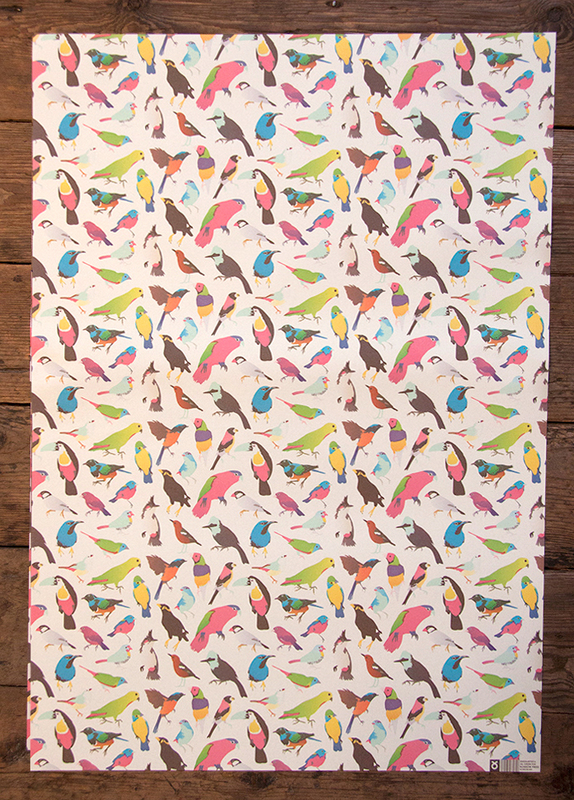 The winged beasts are back in full tropical regalia with a new colour way to match their exotic plumage. 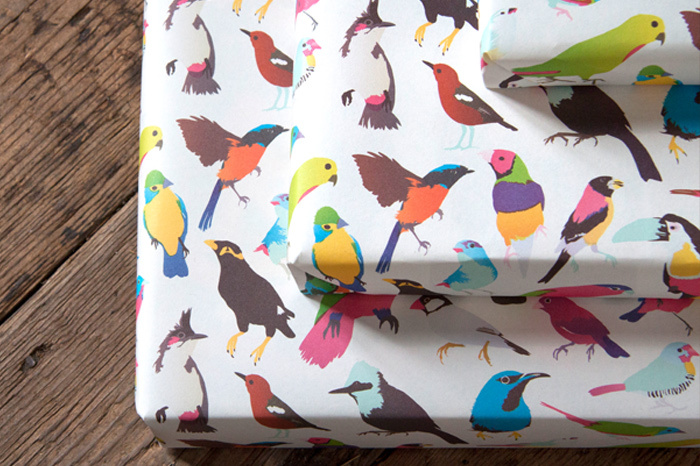 Who said winter had to be dull or dreary?